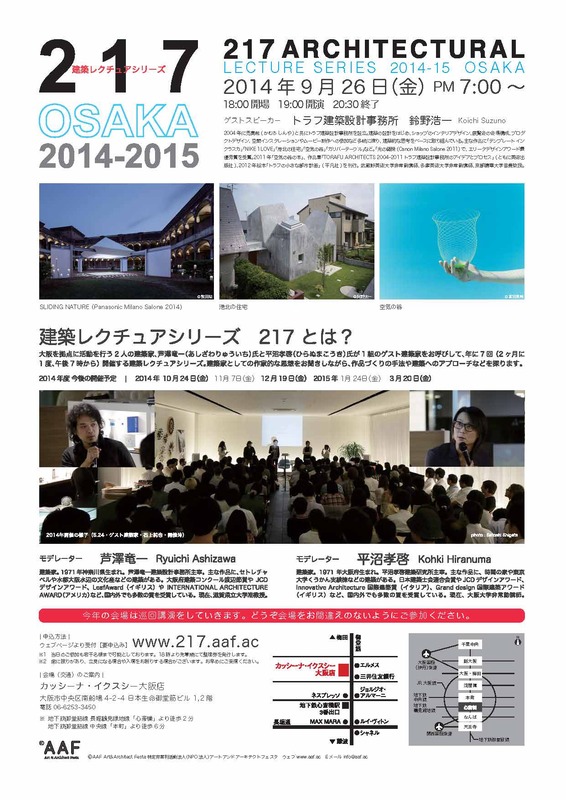 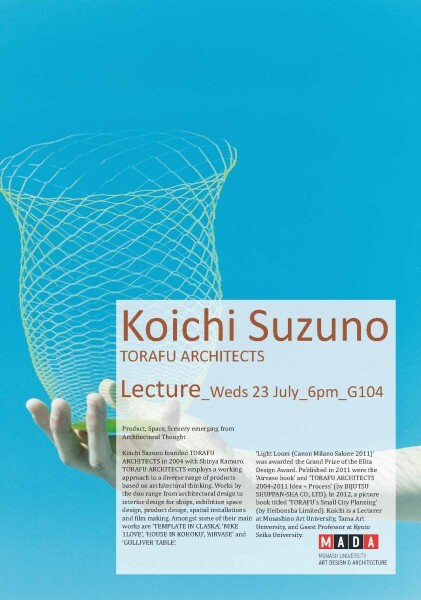 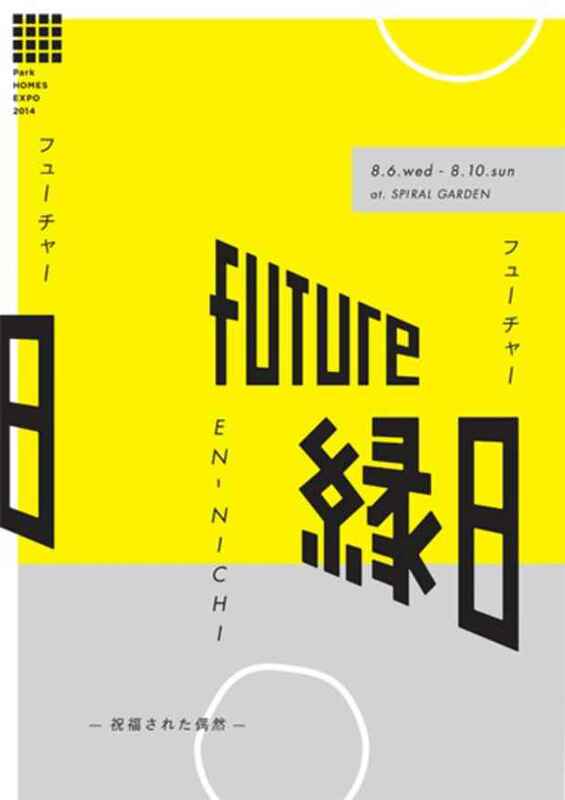 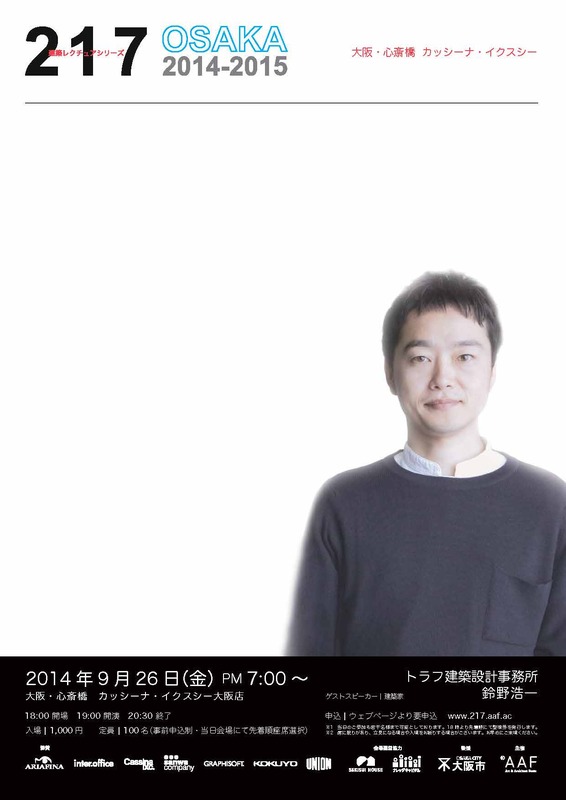 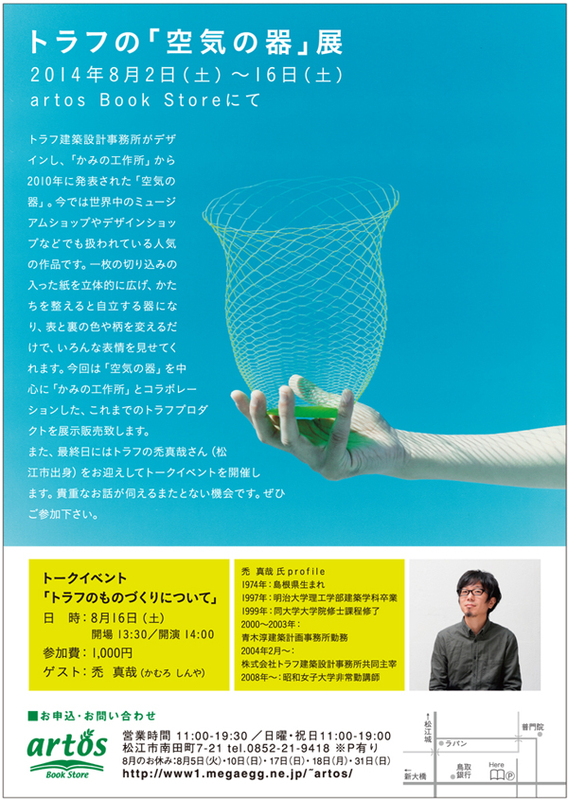 Koichi Suzuno will give a lecture for architecture students at Monash University on 23rd of July. 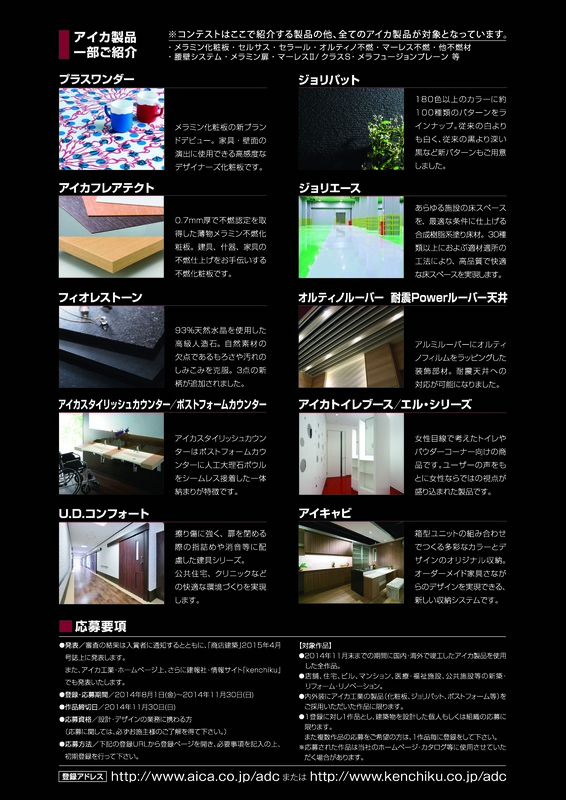 TORAFU ARCHITECTS is recruiting architect staff and product designer. 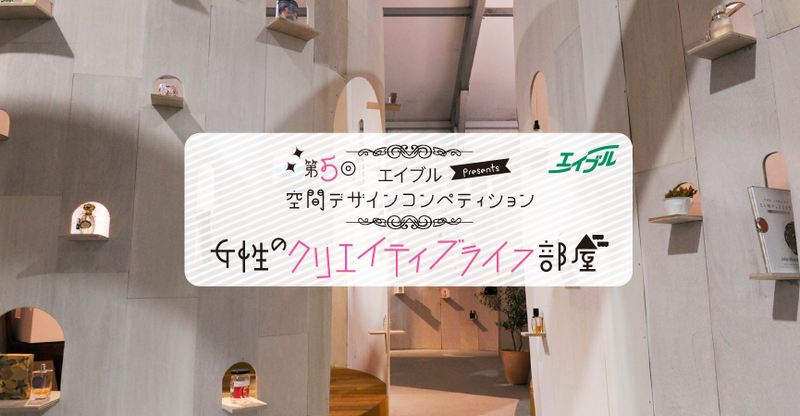 ・Individuals who are interesting in TORAFU ARCHITECTS, have enthusiasm for work. 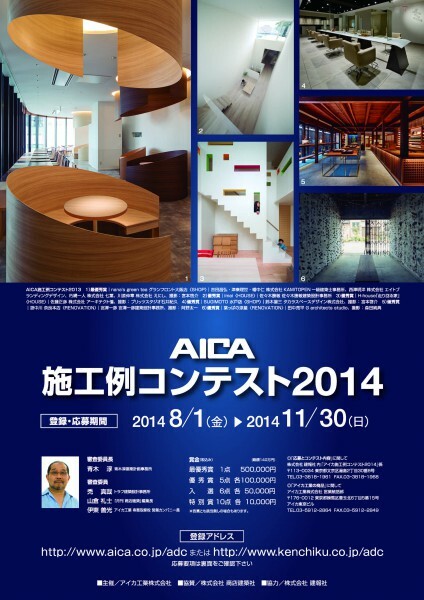 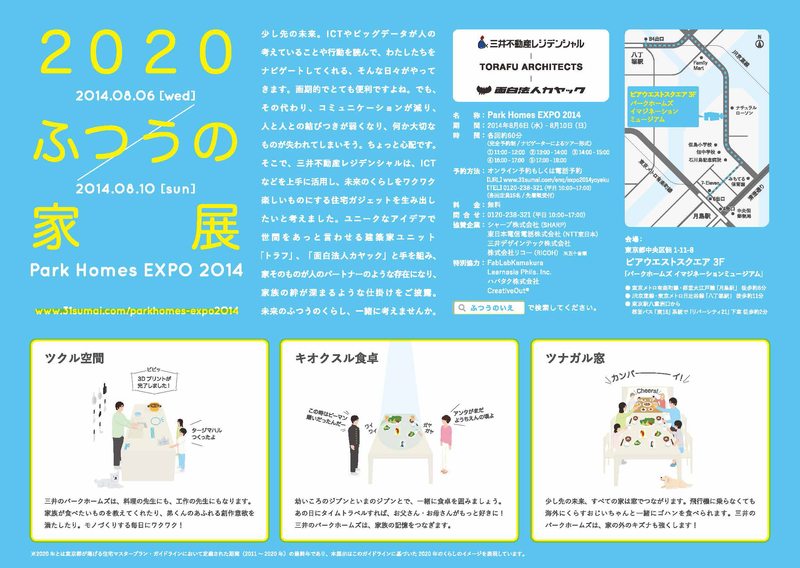 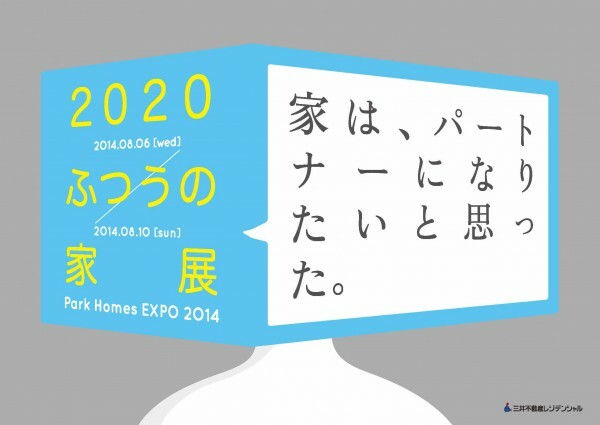 ・Individuals who have experienced in architecture or product design field will be advantageous. 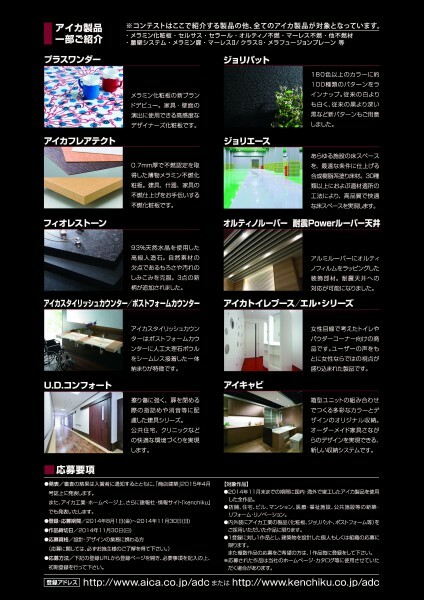 ・Please send your letter along with your CV and portfolio via e-mail or mail. 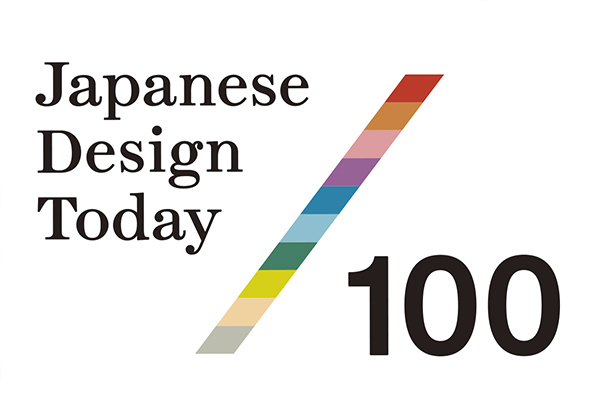 *We will contact you in 10 days after you pass the documentation selection.